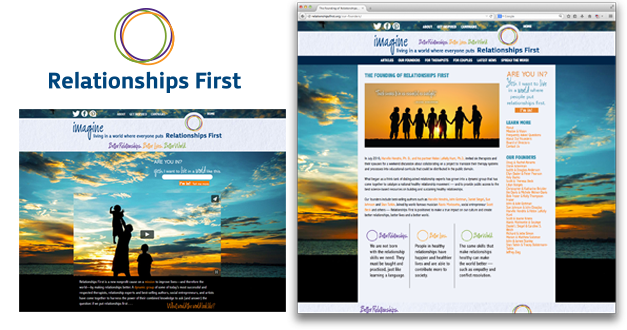 The Relationships First website incorporates the branding, messaging and video that was produced for this unique awareness campaign. 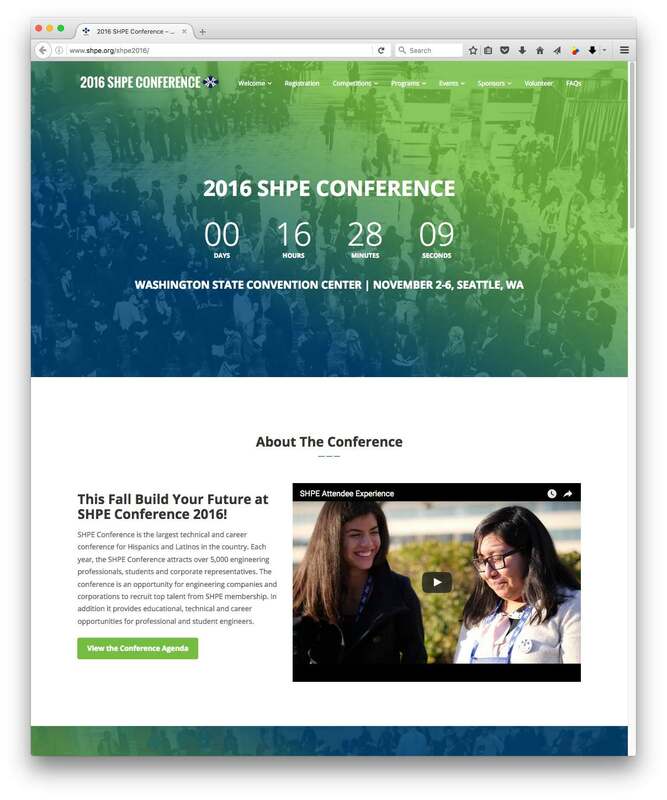 Website was among many services provided. Campaign website is a rallying cry to fight for a positive and sustainable future for the Bahamas.